The dead body of a young investor leads Gordon and Bullock into the underworld fight club of Richard Sionis. Sionis encourages those who apply for his company to fight to the death for the auspicious roles available. Meanwhile Bruce Wayne has finally returned to school and is having trouble with bullies. Now American television loves theming, it can’t get enough of it. 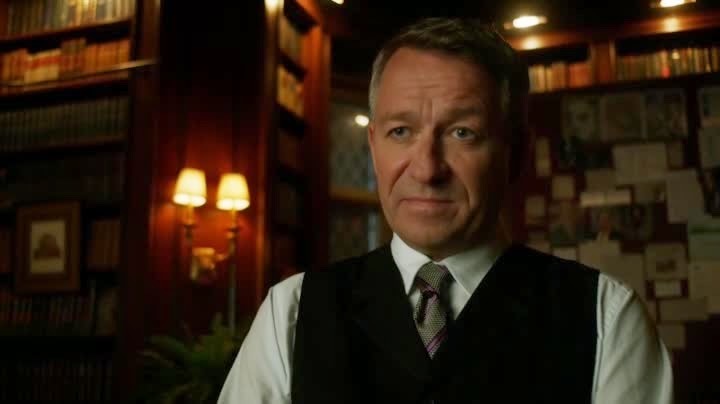 This week’s episode of Gotham revolves around the theme of physical violence. 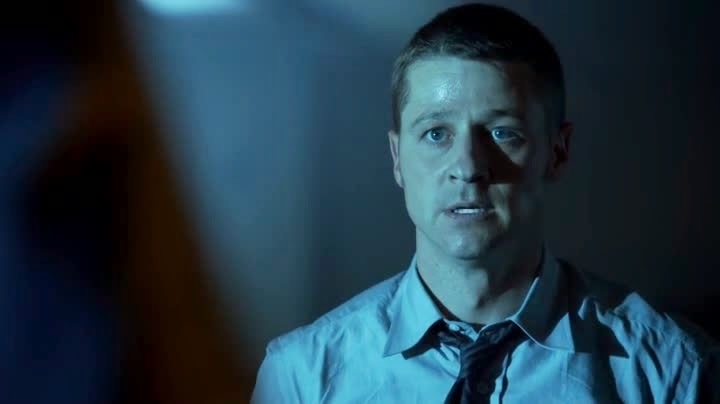 Jim Gordon, following last week’s abandonment by his fellow police officers, is very angry at the world. Due to this he is far more aggressive in his attempts to bring down Sionis. Sionis is obsessed with the idea of the ‘warrior’ and his fight club is an extension of this obsession with violence. Bruce Wayne is being terrorised by a bully and is unsure of how to respond, he doesn’t know if force is something he is capable of. The frequent issue with theming is consistency, or more so a lack of it. Once you are using a core idea in your story you need to remain true to both the theme and the intended messages in it. Gordon’s arc is that he has been abandoned by the police, so he has become a man obsessed with justice at any cost. Now typically speaking a narrative such as this plays out in one of several ways. Either your central character has to learn a lesson or your audience learns a lesson from the characters failure to do so. Now this episode makes an attempt to go down the first path. Gordon’s temper puts him at risk from Sionis, he is trapped and forced to take part in the fighting himself. So typically at this point Gordon would be rescued by the police and he’d learn that he can’t do everything himself; he would learn that he is only one man. Now these things do happen, but only after Gordon has successfully taken down every opponent single handed! It really confuses the message to have Gordon able to function fine by himself when the clear intended message is that he shouldn’t act alone. Jim’s obsession with law and order, the ‘correct’ way of doing things is what separates him from Batman. Now Bruce Wayne’s story is designed to mirror Jim Gordon’s. However, Bruce comes to realise that the only way he can see justice done is if he is the one dishing it out. Bruce realises that he enjoys beating bad people up, it fills the void that his parents’ deaths left in him. This psychological underpinning is what separates the characters of Bruce Wayne and James Gordon. It is a shame that Gordon’s side of the story is somewhat messy in the intended message. Alfred’s character journey into Batman’s accomplice is also being nicely handled. Alfred seems to take great joy in Bruce’s new found enjoyment of violence, even if it is only because it is making Bruce happy again. 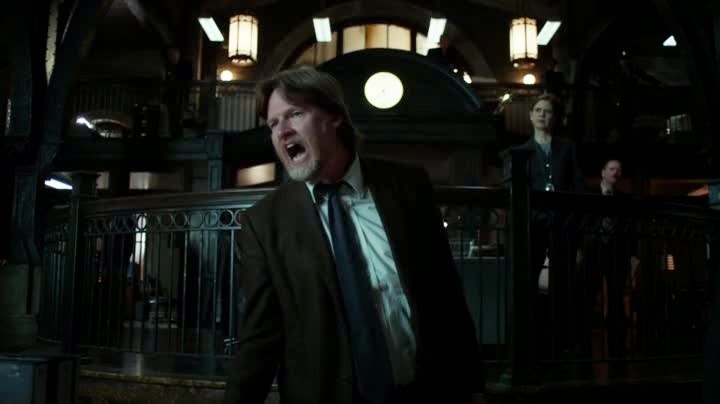 A mention needs to go out to the new Harvey Bullock. For whatever reason the Bullock character seems to have undergone a pretty major tonal change. The angrier Bullock, who wouldn’t risk anything for anybody, is now replaced with a kinder more sympathetic character. It is a bit of a shame to see the rough edges being removed from him but at least the dumb comedy sidekick angle seems to have been dropped. The actual story holding together the episode is fine, it’s ok. The Sionis Investments fight club is a bit silly but the t’s have been crossed and the I’s dotted in the details, so it holds together ok. A few lines are thrown in to mention how impossible it is to get jobs in the field and how the participants have signed NDA’s. Adding some explanation of how this unbelievable situation exists goes a long way to helping the audience accept it. 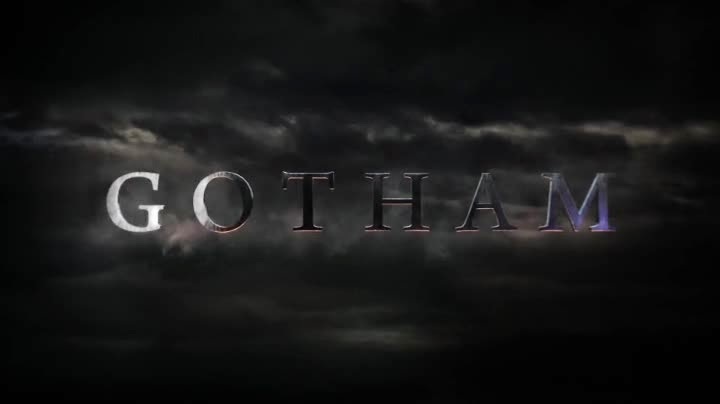 So this episode of Gotham is a little confused thematically but it is still pretty strong. Fish Mooney and Oswald Cobblepot continue to shine as brilliantly played characters. 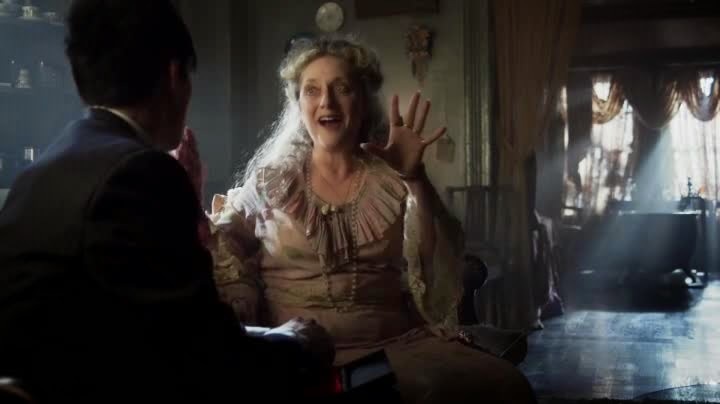 We get to see another nice scene with Oswald and his mother in this episode, showing her darker side. It is a scene that shows just how much she has in common with her son. 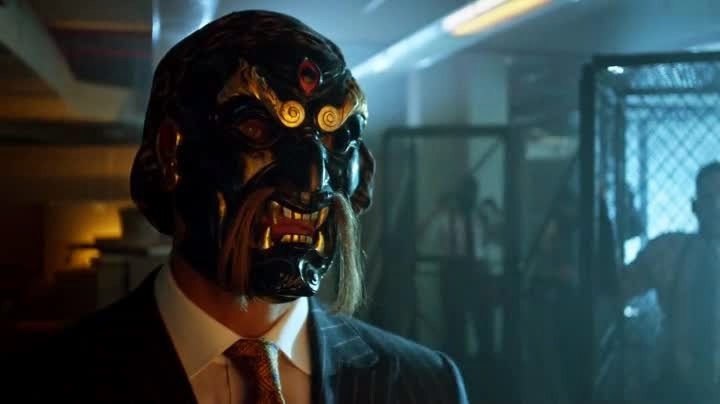 The previous episode of ‘Gotham’ marked a distinct change in the series, one that I am happy to see remains in place. Weird inconsistencies continue to plague Gotham but the big issues seem to have faded away, hopefully.